Jhanjhraan Lyrics by Meet Kaur feat Ankit Gera and Noddy Singh is latest Punjabi song composed by Sumit Sethi. Jhanjran lyrics are written by Noddy Singh and music video is directed by R Swami. Sumit Sethi on the beat! 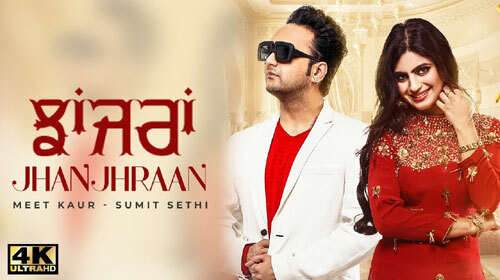 If you find any mistake in lyrics of JHANJHRAAN LYRICS – Meet Kaur song please let us know in comments.